Stator applies shaped hard winding. Rotating shaft adopts high strength alloy steel material. 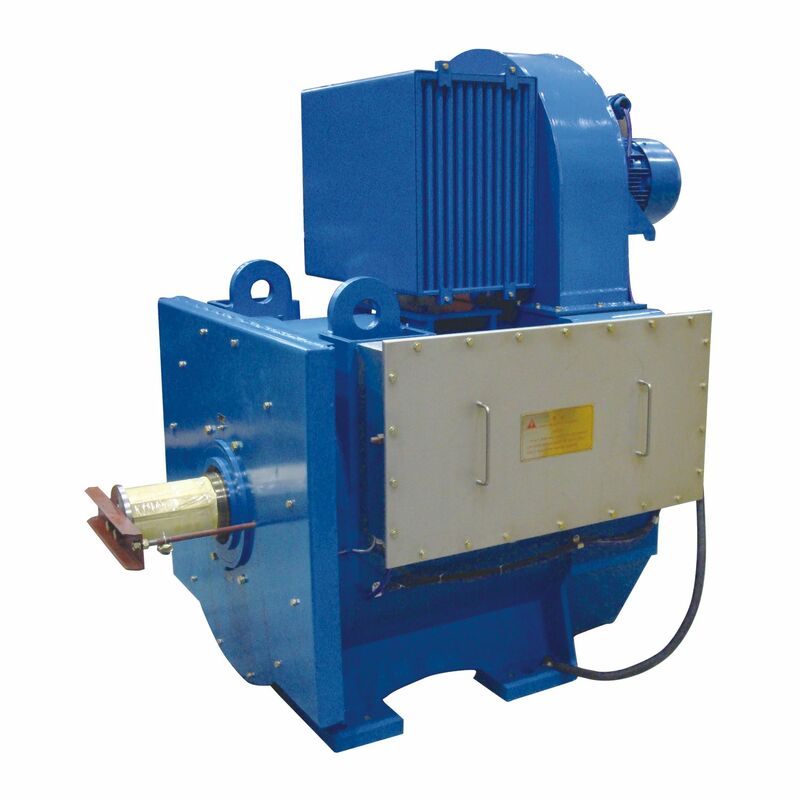 It is installed with explosion-proof air pressure switch for positive pressure protection and explosion-proof overhaul switch for system overhaul protection. Each phase winding of stator is embedded with two PT100 stator winding temperature sensors. Imported SKF/FAG bearing is applied.